Newark, N.J., Feb 13, 2019 / 03:00 pm (CNA).- The Archdiocese of Newark released a list of names of credibly accused clergy on Wednesday, including disgraced former archbishop of the diocese Theodore McCarrick. The archdiocese listed McCarrick as “permanently removed from ministry,” although a final verdict is still pending in his canonical process. On Feb. 13, all the Catholic dioceses of New Jersey’ released lists of clergy who had “credibly” been accused of sexual abuse of minors dating back to 1940. 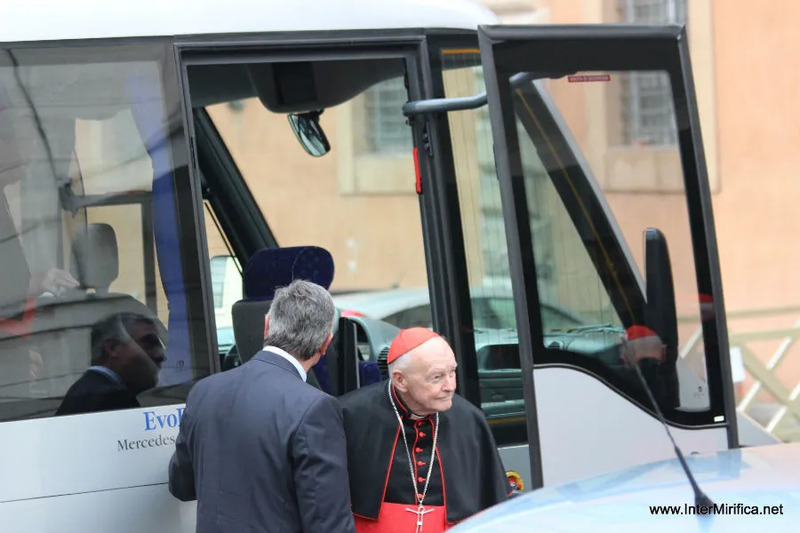 Both of these settlements were kept confidential until McCarrick stepped down from the College of Cardinals in July 2018, following accusations he had abused two men as minors.